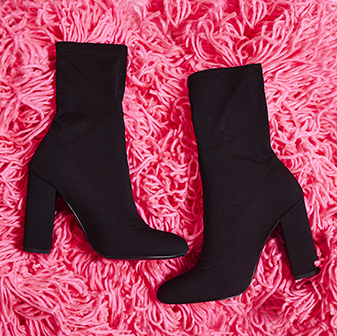 These sock boots are totally on trend RN. 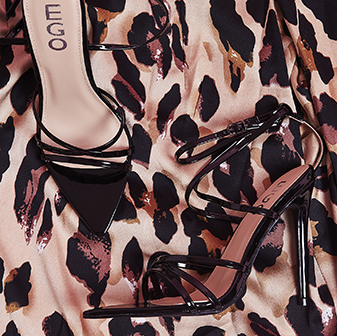 With a stiletto heel, pointed toe and studded sole trim - they'll add a touch of sass to any outfit. And don't even get us started on the colour - these red ankle boots will have all eyes on you.